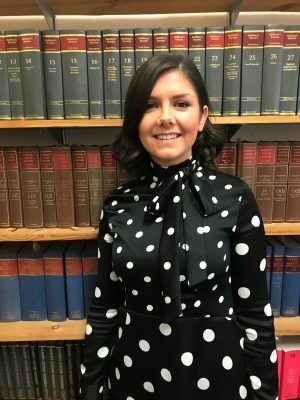 Originally from Pembrokeshire, Nia studied for her law degree at the University of West of England in Bristol where she was awarded a first class honours along with the Richard Linzey prize for the highest mark in Land Law. Nia then returned to Pembrokeshire to begin a Commercial Graduate role at Dragon LNG in Milford Haven where her interest in the commercial sector began. Following this, Nia completed her academic training with the Legal Practice Course at Cardiff University. predominantly on commercial property work and gained a broad wealth of experience across this area. Nia now turns her hand to all things property as well as advising on company and commercial transactions. In her spare time Nia likes to read, to cook and to travel with a particular interest in experiencing food and drink around the world.